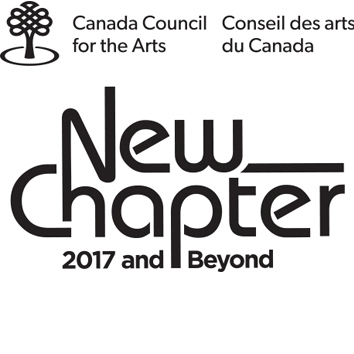 Commissioned by the Musée d'art contemporain de Montréal, The Offerings provides a unique passage into the creative mind of Leonard Cohen. Presented in a darkened room, the piece forms an immersive environment where Cohen's singular voice engages participants in an intimate conversation. 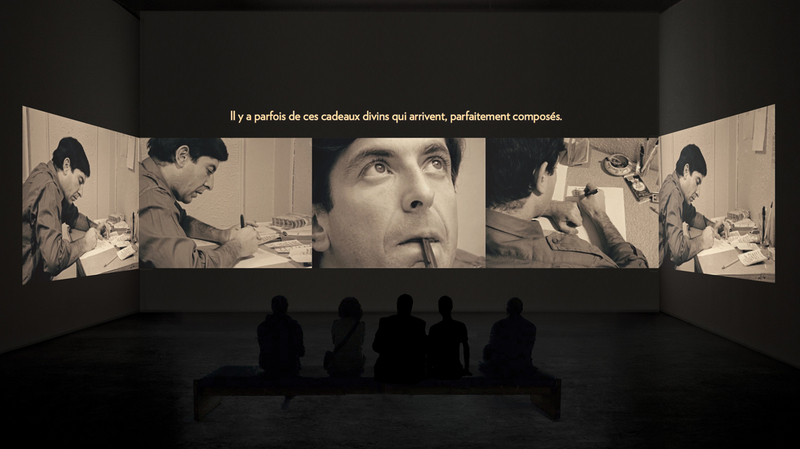 On multiple screens, images of Cohen sourced from decades of archival material construct a composite portrait of the artist as he muses on a variety of subjects ranging from his personal writing practice to universal themes of love, humility and spirituality. Issuing from a life of observation and introspection, these offerings present Cohen in his own words and invite visitors to spend time in his contemplative world.